Biochemistry is the study of the chemistry of living systems. Biochemists use of principles of general chemistry, organic chemistry, inorganic chemistry, analytical chemistry, and physical chemistry to understand biological systems. We study the structures of the various classes of biomolecules, how their activity is affected by their structures, and how they interact with one another in an incredibly complex and dynamic array of metabolic processes that transfer, store, and release energy to meet the needs of the organism. 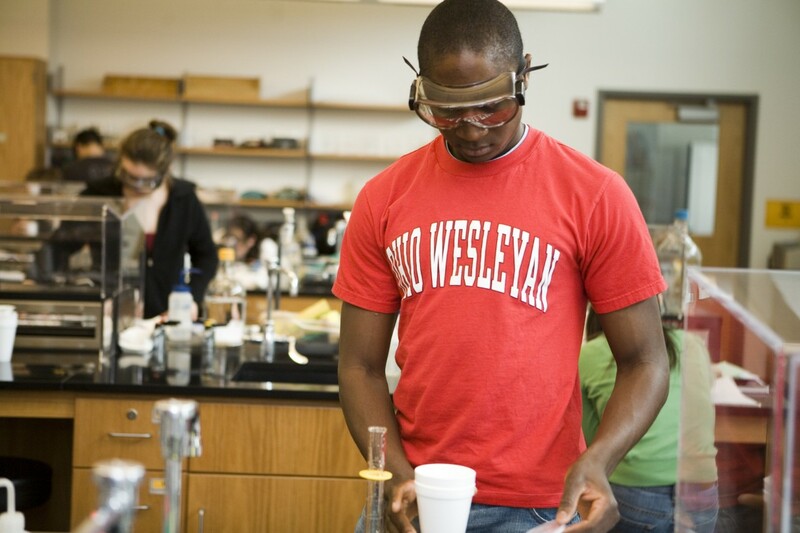 Ohio Wesleyan offers two distinct majors in chemistry to meet the educational and career goals of students. 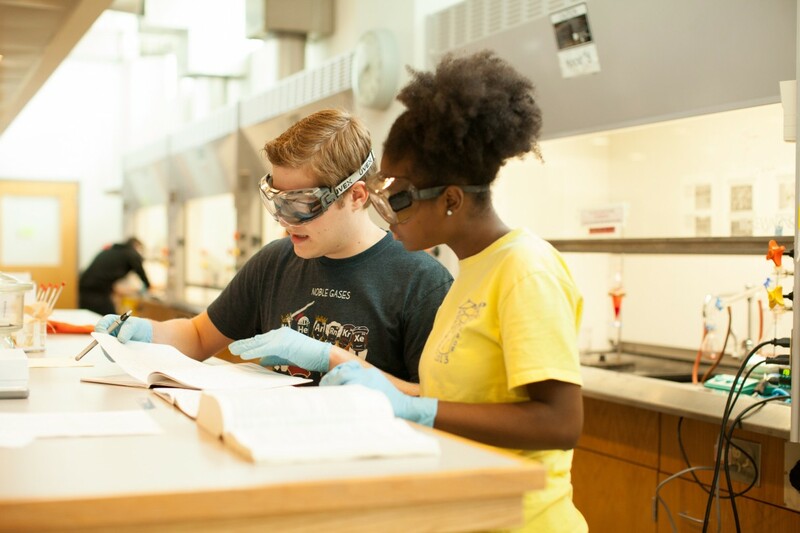 Basic Biochemistry provides great depth in the biochemical aspects of chemistry and prepares students to enter graduate programs in chemistry, biochemistry, and molecular biology, or to enter the chemical industry. ACS-Certified Biochemistry meets the recommendations of the American Chemical Society Committee on Professional Training. 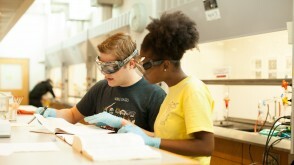 Students completing the major will be certified by the American Chemical Society, which is attractive to industry. 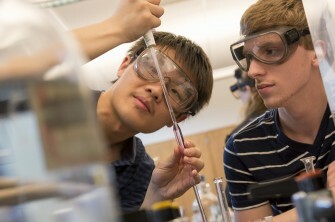 With the more extensive curricular development of this major, students are also better prepared for graduate study in chemistry and biochemistry and for industrial research. 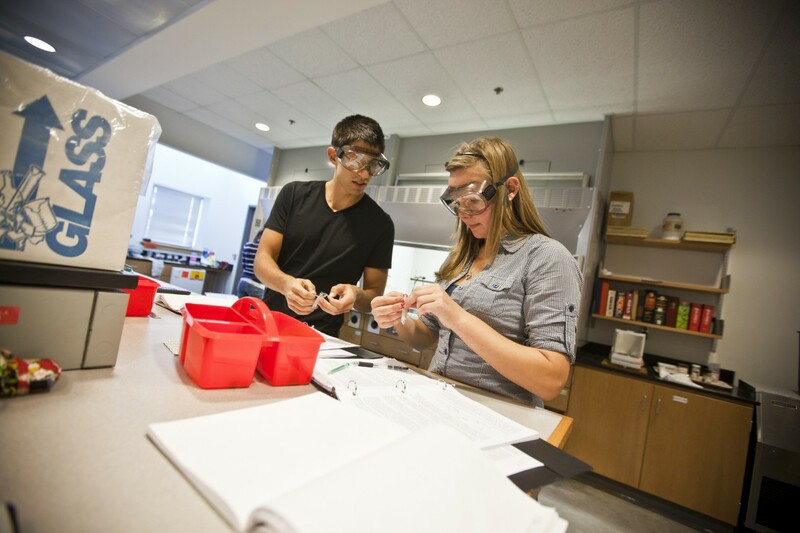 This major is strongly recommended for students pursuing a career in biochemistry. 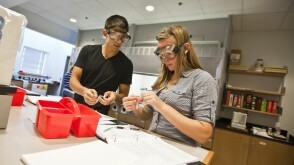 All Biochemistry majors have opportunities to conduct independent research under the guidance of a faculty member. 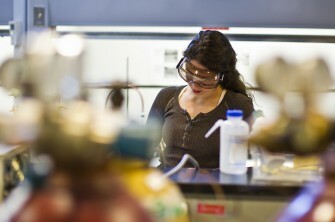 Biochemistry majors conduct research in areas as diverse as computer modeling, synthesis and analysis of inorganic complexes, design and testing of probes for environmental analysis, synthesis of complex organic molecules, and chemical modification of proteins. 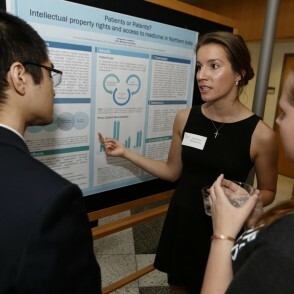 Valentina Marginean ’16, a triple major in Pre-Medicine, Sociology/Anthropology, and Biochemistry, traveled to Haiti for her Theory-to-Practice grant titled, "An Analysis into the Effects of Structural Violence in Haitian Public Healthcare." 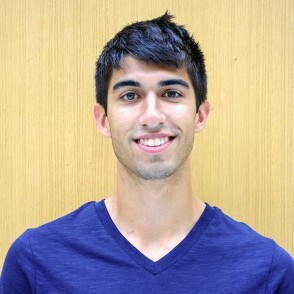 Brad Turnwald ’12 earned the Goldwater Scholarship for research he conducted in Texas under the direction of 1961 OWU alumnus Herbert L. DuPont, M.D., director of the Center for Infectious Diseases at the University of Texas School of Public Health. 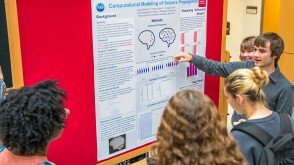 The Ohio Wesleyan Women in Science Organization is a collection of students who share a passion for mathematics and the natural and social sciences. 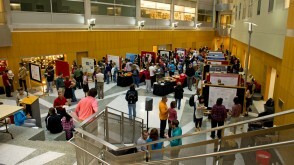 They share information about research opportunities, graduate school positions, and summer internships; promote discussion of issues facing women in science; bring in guest lecturers; arrange field trips; and participate in community service. Infrared (IR) spectroscopy exposes samples to a broad band of infrared radiation. 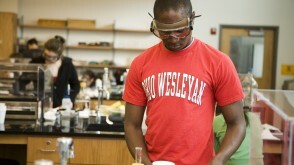 OWU has three IR spectrometers: a Thermo-Nicolet Nexus 670 FT-IR, a Thermo-Niclolet Avatar 360 FT-IR, and a Nicolet 210 FT-IR. Ultraviolet/visible (UV/Vis) spectroscopy measures the light absorptions by molecules due to electronic excitations in the ultraviolet and visible regions of the electromagnetic spectrum. OWU has three HP8453 UV/Vis spectrometers, one of which is equipped with an HP 89090A temperature control module. 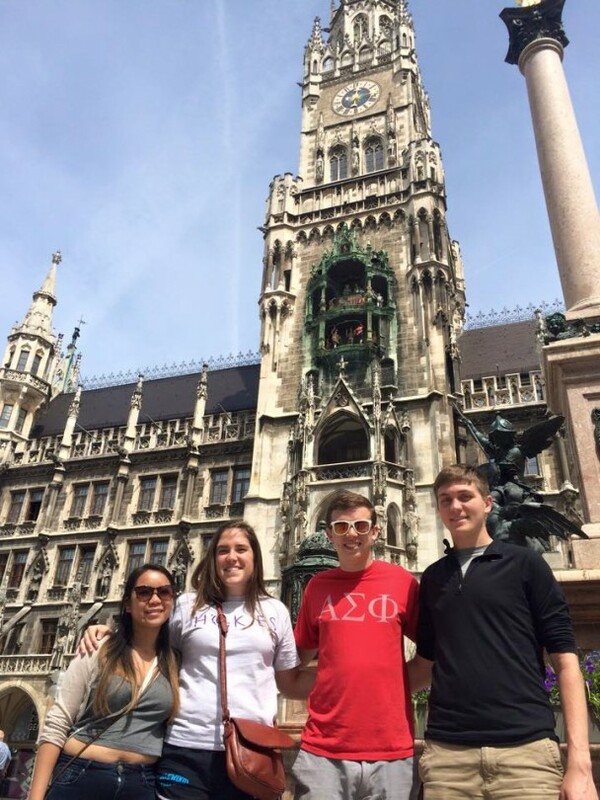 After majoring in Biochemistry at OWU, David was a Rhodes Scholar semifinalist and moved on to Johns Hopkins University School of Medicine. 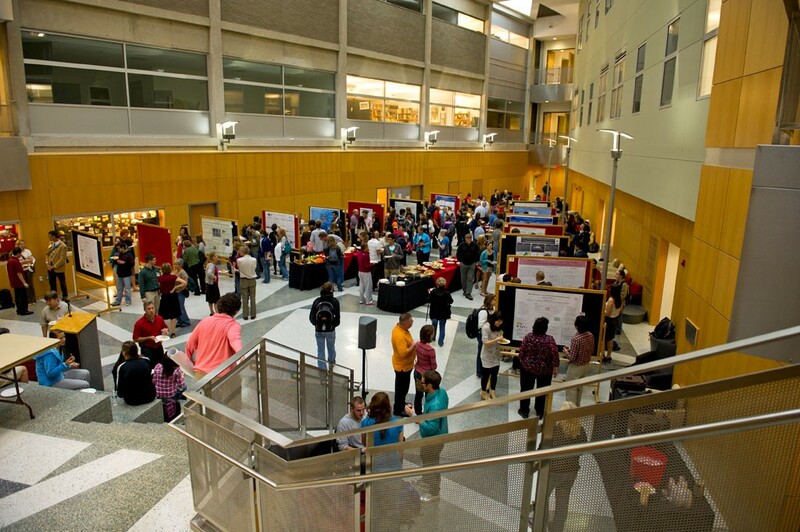 Recent graduates have moved straight from OWU to science careers at Battelle Memorial Institute, Boehringer Ingelheim, the Clean Air Council, M.D. Anderson Cancer Center, Monsanto, and other leading corporations and organizations. 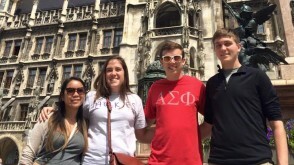 Biochemistry major Evan Bai graduated from OWU in 2011 and moved on to graduate school at Yale. In December 2015, his research on how benign brain tumors become malignant was published in "Nature Genetics," the most prestigious research journal in genetics. 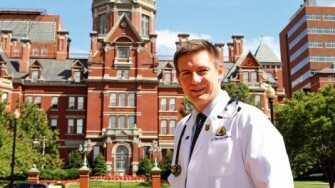 After graduating from Yale, he became a research scientist in computational genomics at Vertex Pharmaceuticals in Boston.